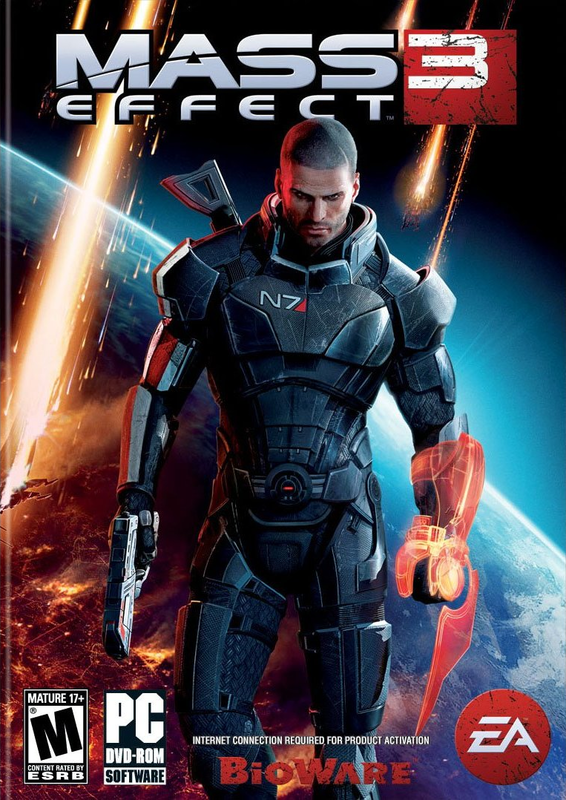 Green Man Gaming is offering the new hit release, Mass Effect 3, for only $48 as a Digital Download for PC gamers. This means there is no physical disc, it is all downloaded and installed. During checkout use coupon/voucher code: TAKEE-ARTHB-ACK20 to take -$12 off.